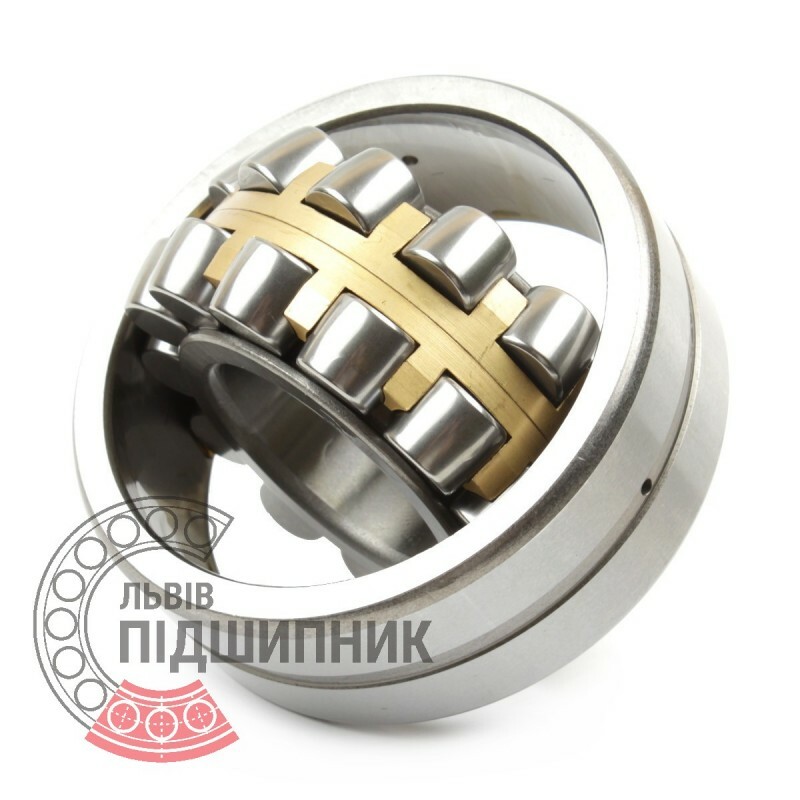 Self-aligning spherical roller bearing 22240CW33 DIN635-2 GPZ-9. 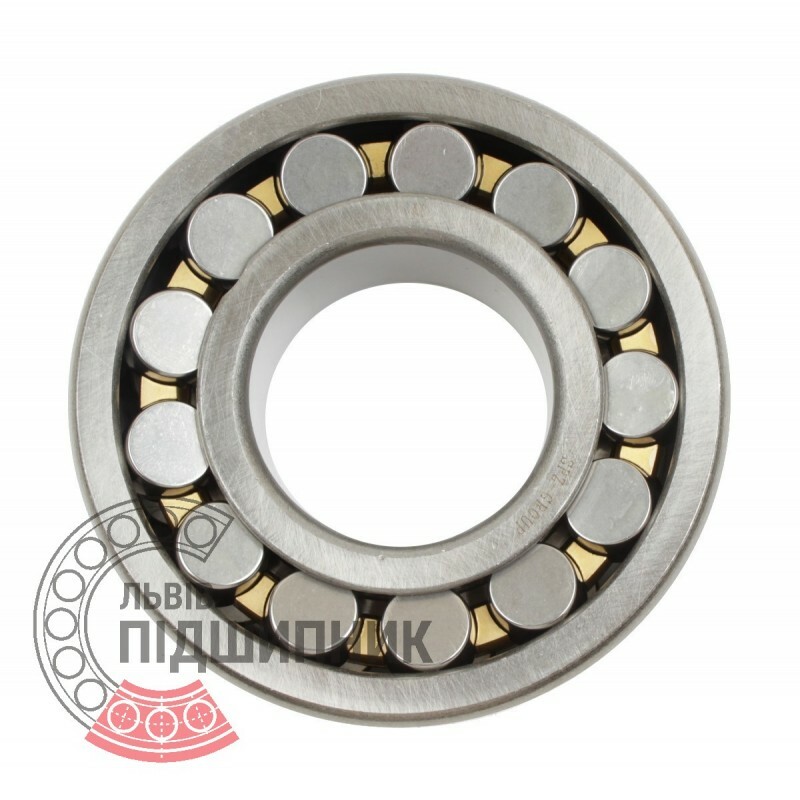 Net product price: 4 384,05 грн. 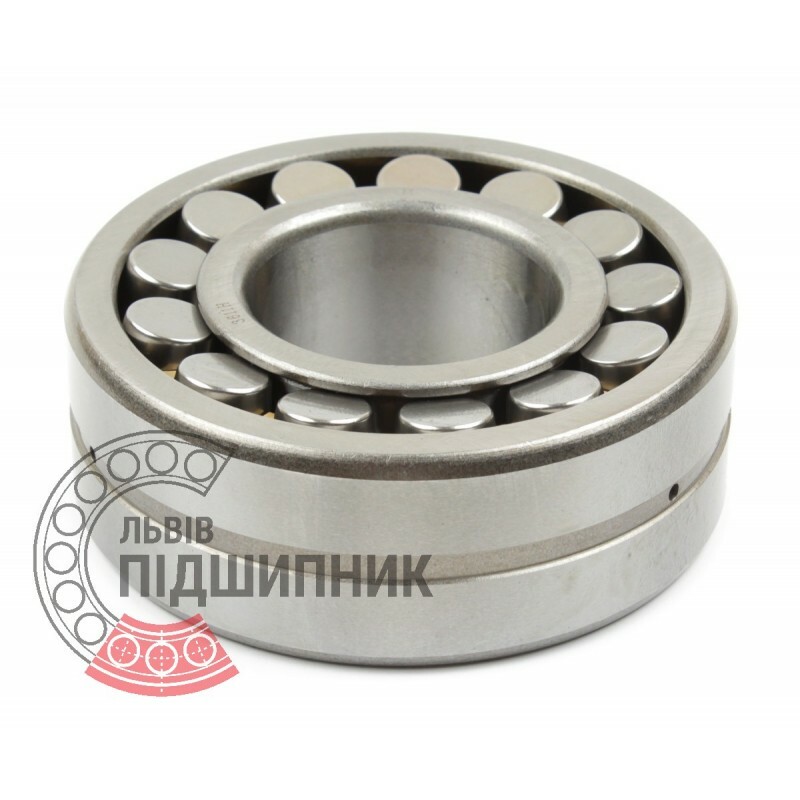 Gross product price: 5 260,86 грн. Available for order 5 260,86 грн.